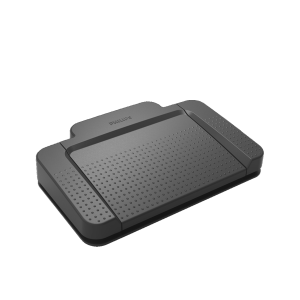 The Olympus RS-27 Transcription Foot Pedal enables the user to playback, fast forward, and?rewind without taking your fingers off of the keyboard. 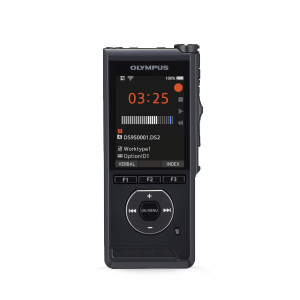 Connects via USB to a PC running DSS software supplied with the Olympus transcription kits. 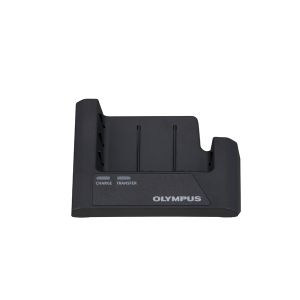 The Olympus RS-27 foot pedal is offered as a replacement foot switch for the one that is supplied with the Olympus AS-2400 series, Olympus AS-4000 series or AS-5000 series transcription kits. 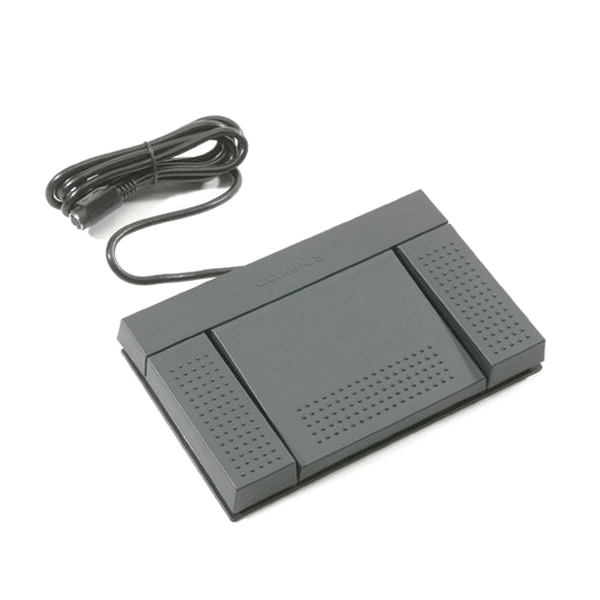 The RS-27 USB transcription foot pedal does not come with DSS software required to utilize this foot switch. 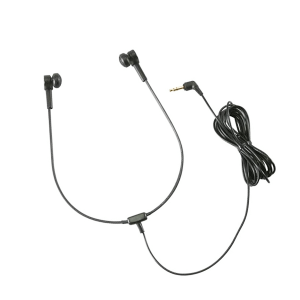 If you need DSS software with foot switch functionality we recommend you purchase a PC transcription kit.